Lavender water for hair and skin is distilled from the fragrant flowers of the lavender plant. It is very beneficial for dry and dull hair as well as problem areas on the skin. Lavender is widely used for cosmetic purposes in the production of bath gels, shampoos, conditioners, soaps, deodorants, lotions, herbal infusions, essential oil and tinctures. 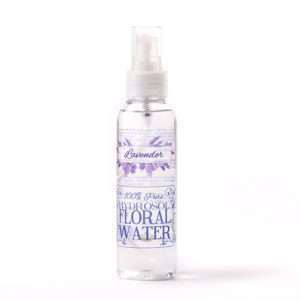 Water made from flowers are also known as hydrolat or hydrosol. The active ingredients in lavender water soothes and invigorates the scalp. The anti-inflammatory and antiseptic properties of the plant helps eliminate itchiness and dandruff on the scalp. If you have an oily scalp, lavender water can keep the production of sebum under control. 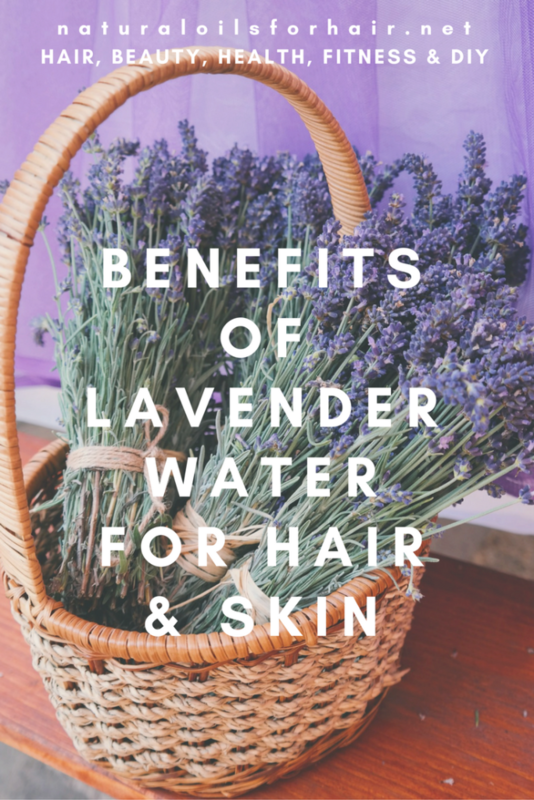 On the hair strands, lavender water softens hair, restores moisture to and promotes shine for dry and dull hair. Combined with rosemary, lavender water can be a potent companion when it comes to treating alopecia areata. Lavender water soothes and invigorates the skin as well. 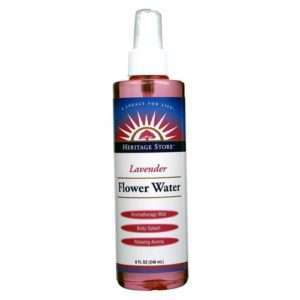 Lavender water helps calm inflammations and skin irritations. The antiseptic property of lavender water makes it ideal for treating acne. If your skin is clogged up, lavender water can help detoxify your skin and refine the appearance of pores. Lavender water can help reduce anxiety and stress, and calm your nerves for a good night’s sleep. After shampooing and deep conditioning your hair, apply lavender water to your hair and scalp as a leave in. Massage in thoroughly and style. You can also apply a light coating of your regular leave in if your hair feels like it needs it. As a skin toner, lavender water is invaluable. Even if you have perfect skin, using lavender water after cleansing in the evening can help maintain beautiful skin. Apply to a cotton ball and wipe your face and neck with it before applying your moisturizer. You can use once or twice a day depending on your skins reaction to it. Some ladies use lavender water to set make up application. 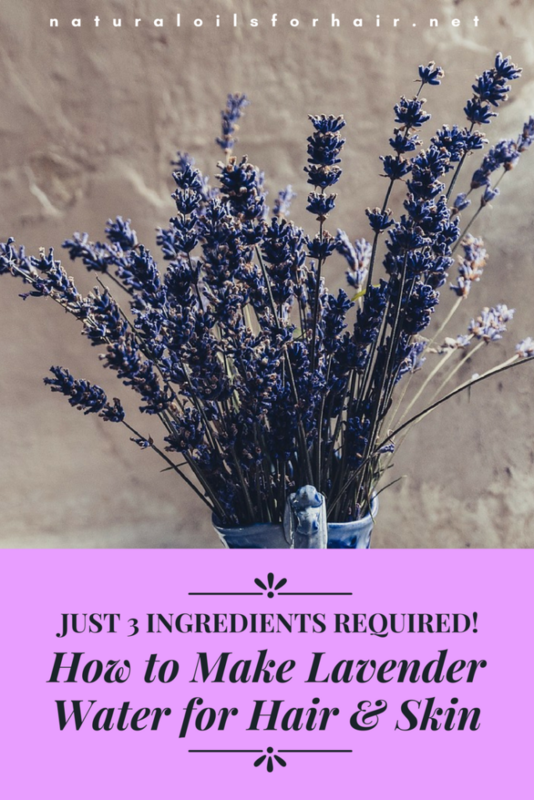 You can use fresh lavender or dried lavender for this recipe. 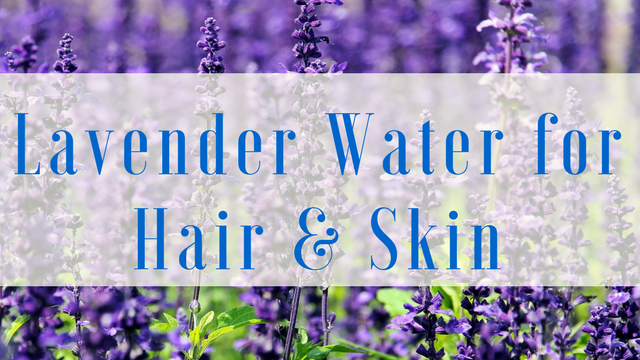 If this lavender water is for hair, you can add 1 teaspoon of dried rosemary to the recipe. Bring 8 oz water to boiling point then remove from the stove. Strip the buds from a handful of lavender springs and add to the boiling water. Add the dried rosemary as well if using on hair. Cover and set aside to steep for 4 – 8 hours then strain and pour into an air tight container for skin or a spray bottle for hair. You can add 4 drops of lavender essential oil if you wish. This helps enhance the smell and act as a mild preservative. Stored in the refrigerator, the lavender water should last for up to 6 months but if it smells funny prior to that time, discard and make a fresh batch. 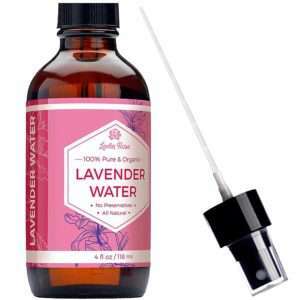 If you can’t be bothered to DIY lavender water, you can easily purchase lavender water online. Some great brands includes Leven Rose Pure Lavender Water, Mystic Moments Lavender Floral Water and Heritage Store Lavender Flower Water. Lavender infusion is just one of the 30 plus recipes recommended in Tea Rinsing Secrets for Healthy Hair Growth. Join the list to grab up to 20% discount on the book.